Extra virgin olive oil is made simply by crushing olives and extracting the juice. 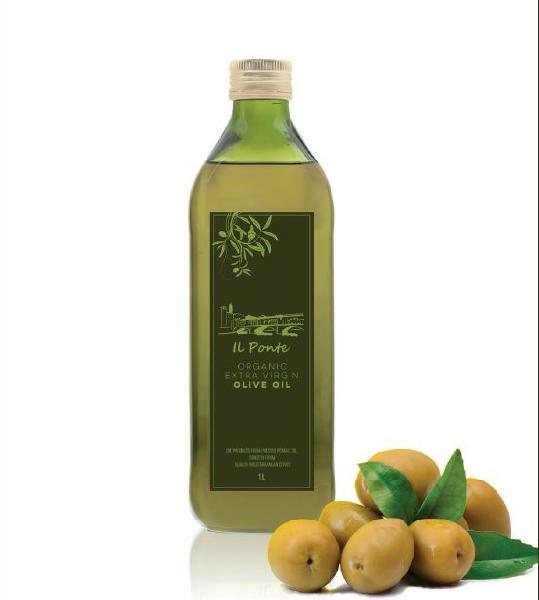 It is the only cooking oil that is made without the use of chemicals and industrial refining. Extra virgin olive oil must have no taste defects.It needs to have a nice flavor of fresh olives and achieve higher scores in lab tests for its chemical composition than other grades. Since extra virgin olive oil is simply fruit juice without any additives, its quality and taste are influenced by the varieties of olives, the terrority where they were grown, and the countless decisions and production practices of a dedicated producer.